The tower & transmitter are still in use. Overcast skies can fool you...it's still bright!! 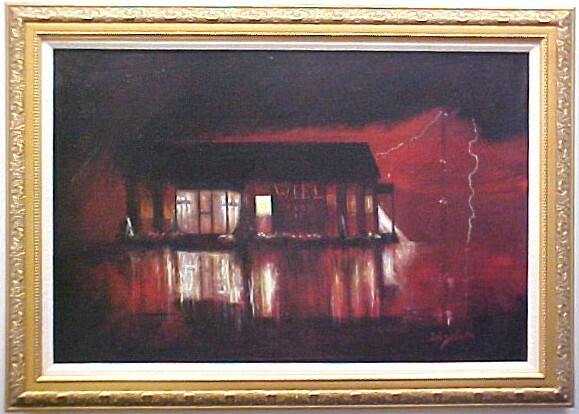 One of a handful of paintings that hung at the original studios for years and were relocated to the present facilities. "Ladies and Gentlemen. . . Your Modern Volunteer Army, proudly presents 'The Power Of Soul' with Brother Swig. 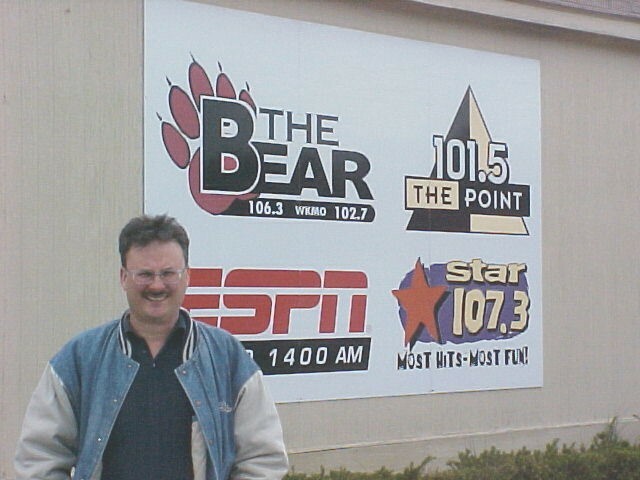 . . 'The Power of Soul' is on the air!" 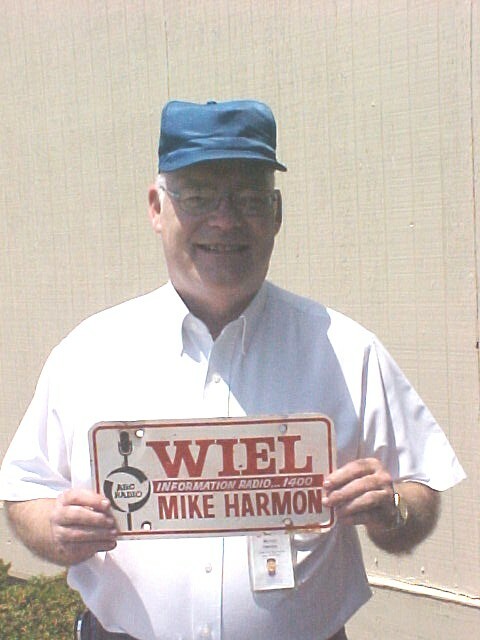 Brother Swig was Specialist Six Clarence Swiggings, a former disc jockey for American Forces Vietnam Network. 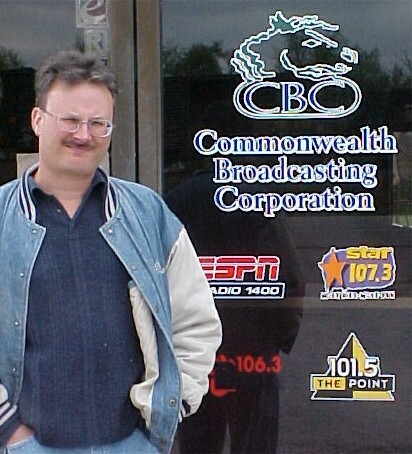 Brother Malone was really Private First Class David Malone of the radio section of the Ft Knox Information Office, a former newsman and disc jockey for KBOX (Dallas) and KNUZ (Houston). During the Early 70s (confirmed Nov 1971) their 30 min recorded 'Power Of Soul" program aired on WIEL, as well as WSAC-AM and WLOU. The program featured well picked soul songs from James Brown and Marvin Gaye to the current area favorite hot-buttered soul man Issac Hayes. 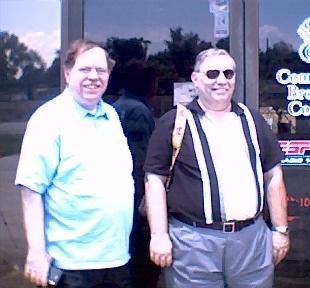 Some familiar faces indeed-in the left photo, Ron appears alongside Ken Kurtz, future fellow inductee 2007 Kentucky Journalism Hall of Fame. 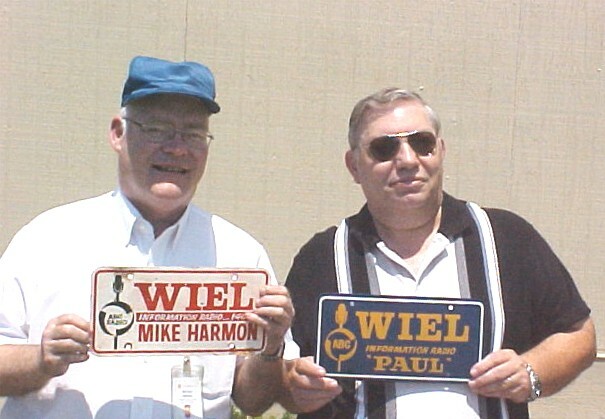 In the right photo, we see former 'boss', GM Charlie Harper, former sports colleague Ralph Gabbard and future UK sports broadcaster Ralph Hacker. 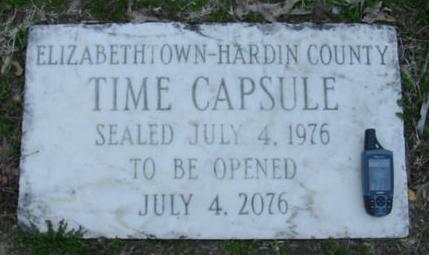 Burial of Time Capsule at Hertitage House. See if you can spot Bob Craft...he's the one with the mike! This might not have a thing to do with the station, but it was on the back of a clip and we thought it pretty cool...a vintage advertisement from TG&Y (remember them?). Check out the styles and prices! E.J. Clark manning the 'con! That's it! We've had it! 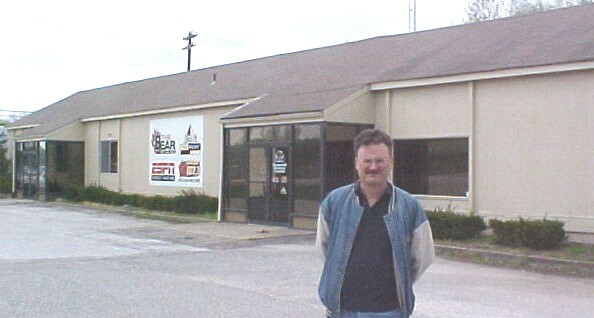 On July 7, 2007 Paul Urbahns, Bennie Ketron & Mike Harmon visited the studios at 406 South Mulberry one last time. Portions of the building are scheduled to be leased and the guys wanted one last walk through. 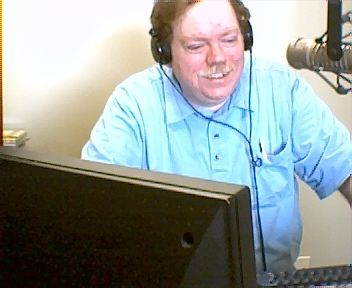 Welcome, Bennie, to the future of radio...today!